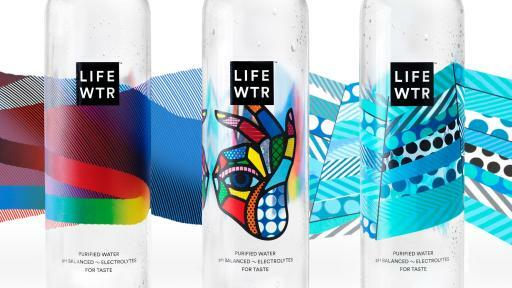 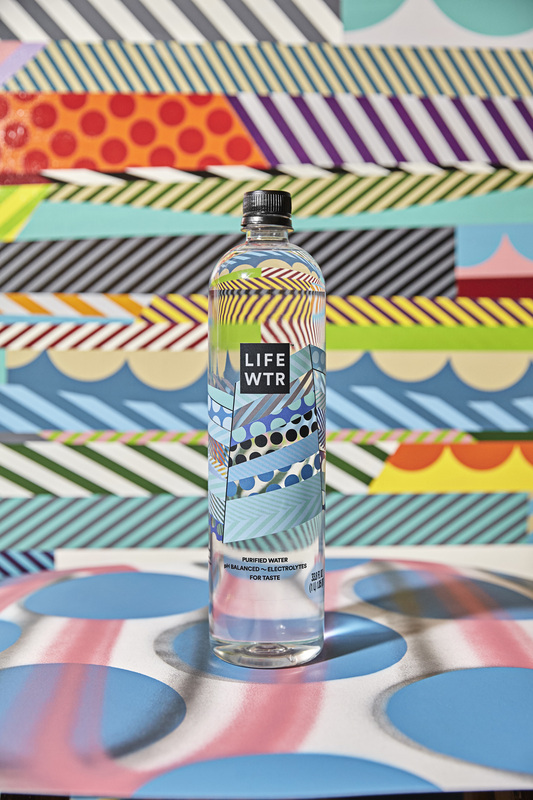 PR Newswire, PURCHASE, N.Y., (Dec. 9, 2016) – PepsiCo (NYSE:PEP) today announced LIFEWTR, a new premium bottled water that fuses creativity and design to serve as a source of inspiration, as well as hydration, to usher in a new era of thirst quenchers. 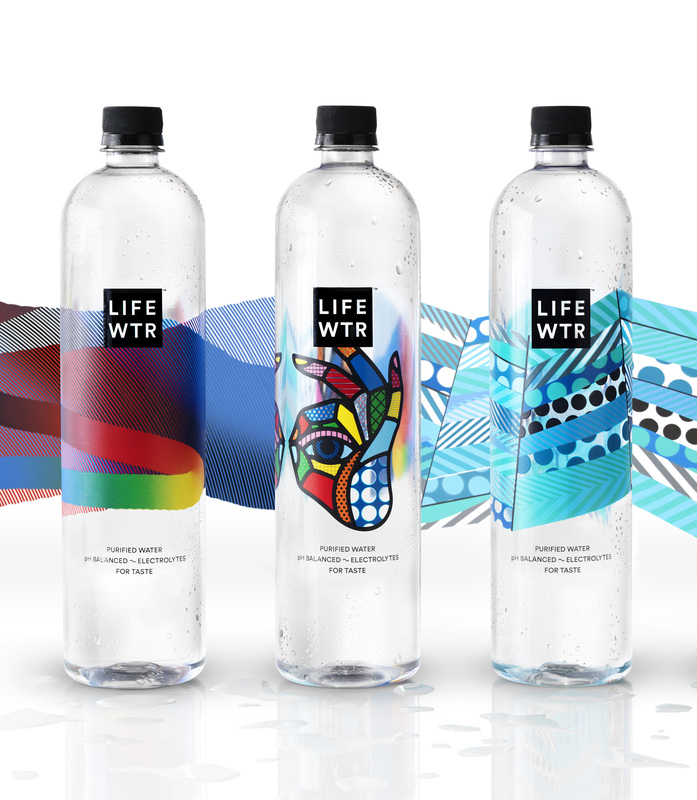 Available across the United States beginning in February 2017, LIFEWTR is a purified water, pH balanced with electrolytes added for taste. 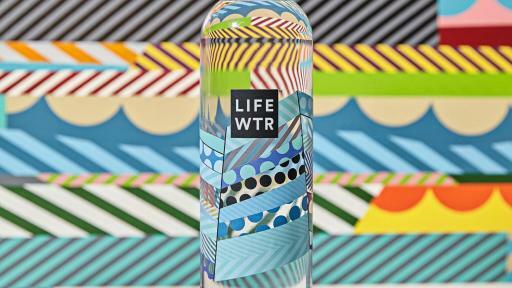 That clean, pure taste is enrobed in a bottle that serves as a canvas for art and design and features rotating label motifs created by emerging artists. 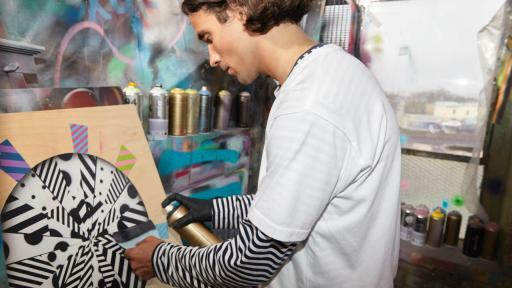 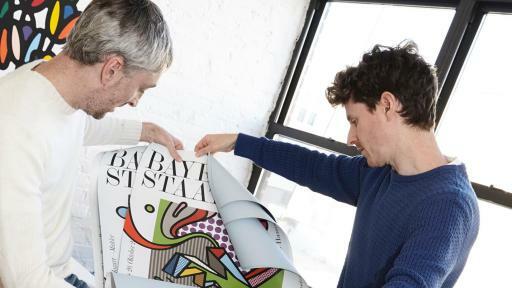 The brand’s biggest equity – the label – will serve as a platform for emerging and developing artists to be seen and discovered on a broad scale, and their work will serve as a spark of creativity and dose of inspiration and creative uplift. 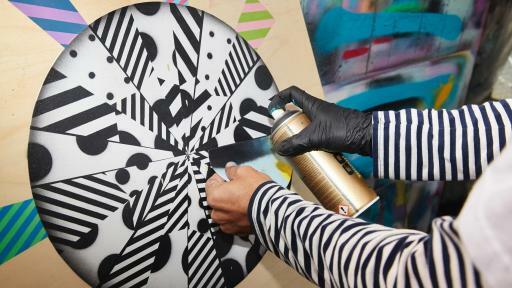 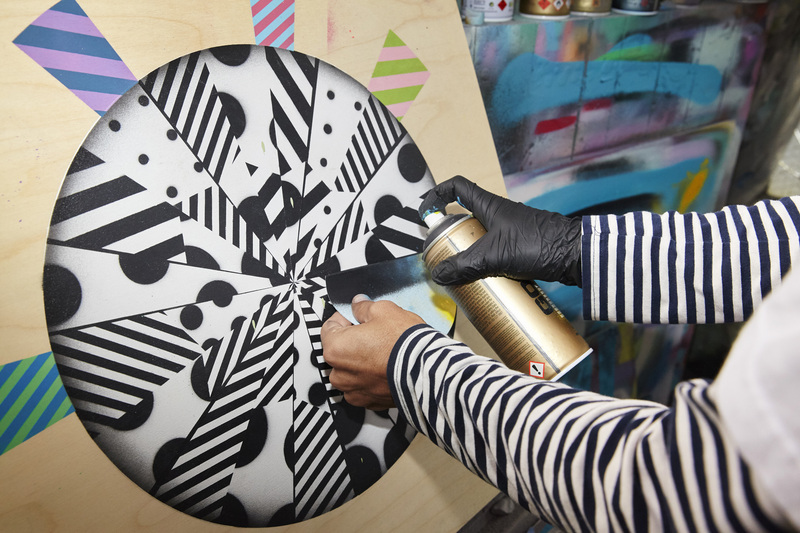 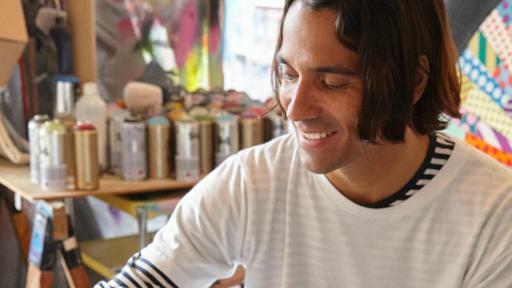 MOMO – Most recognized for his vivid, large-scale murals in public spaces, made with homemade and adapted tools, and seen most notably in Jamaica, Italy and the United States. 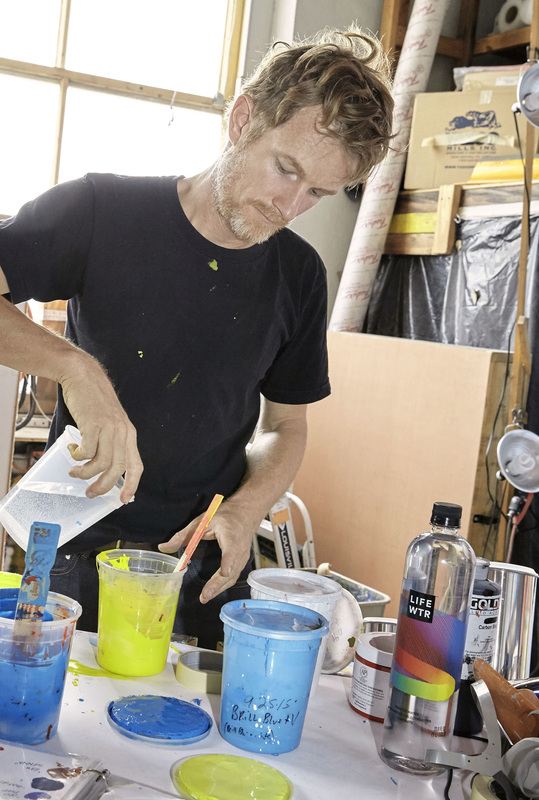 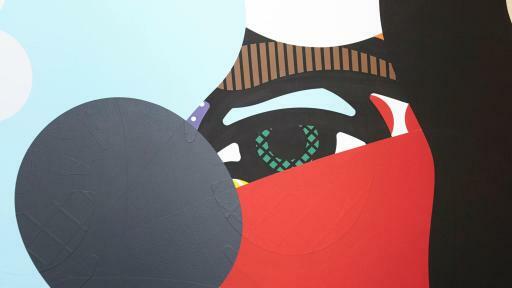 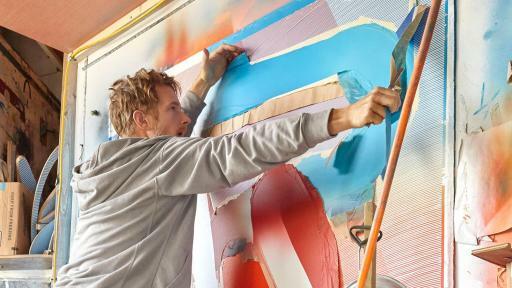 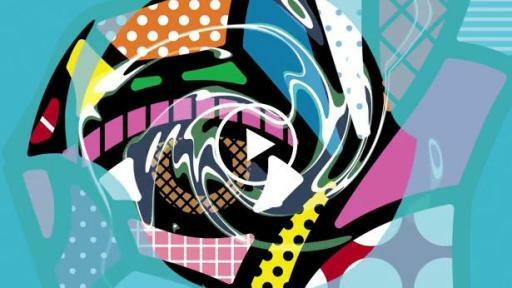 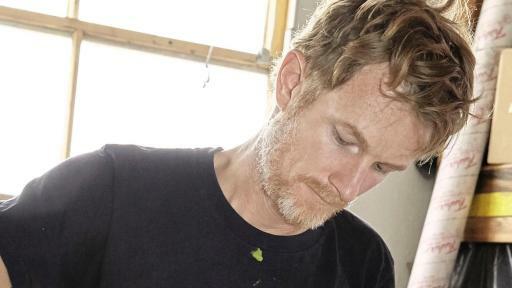 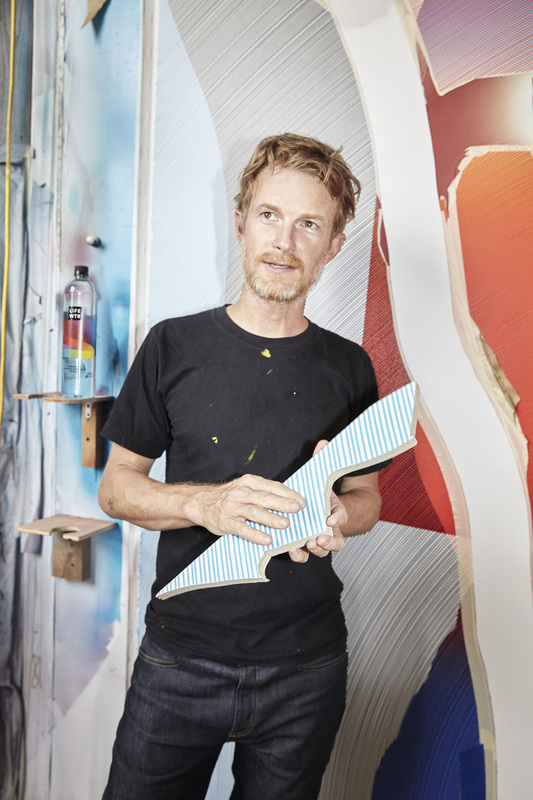 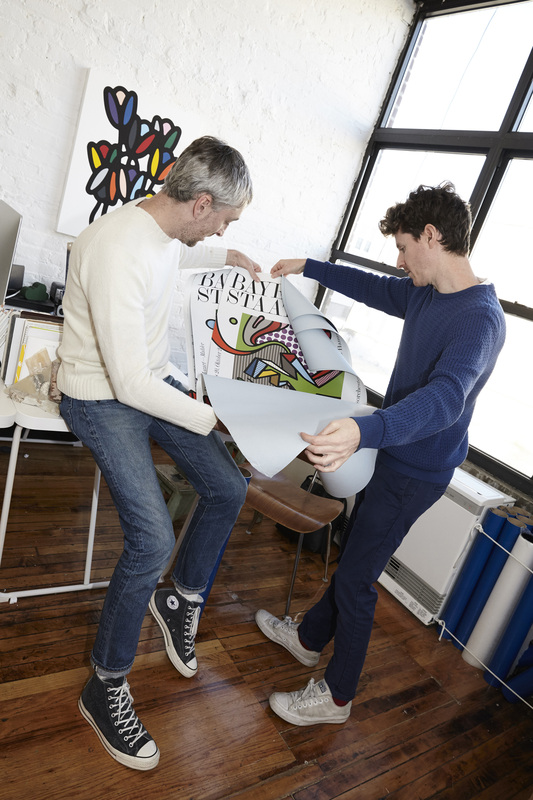 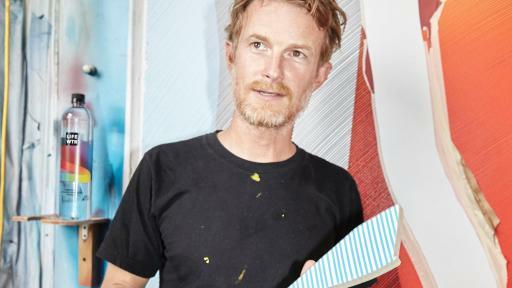 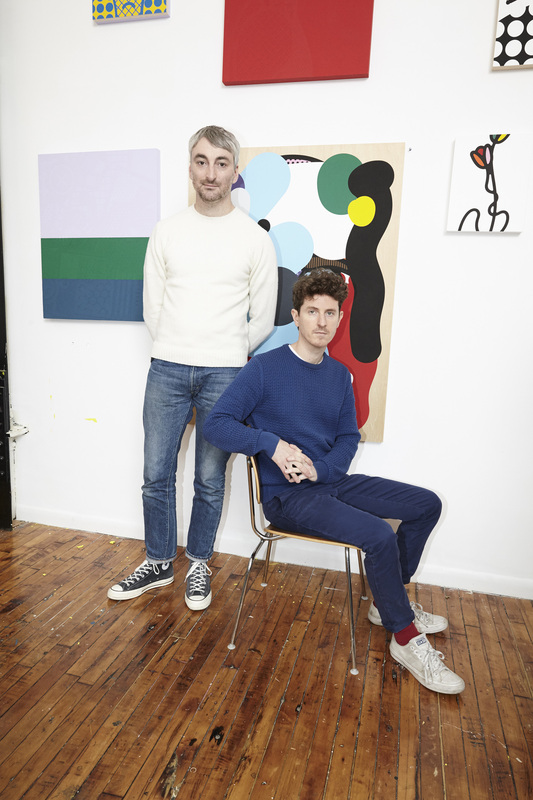 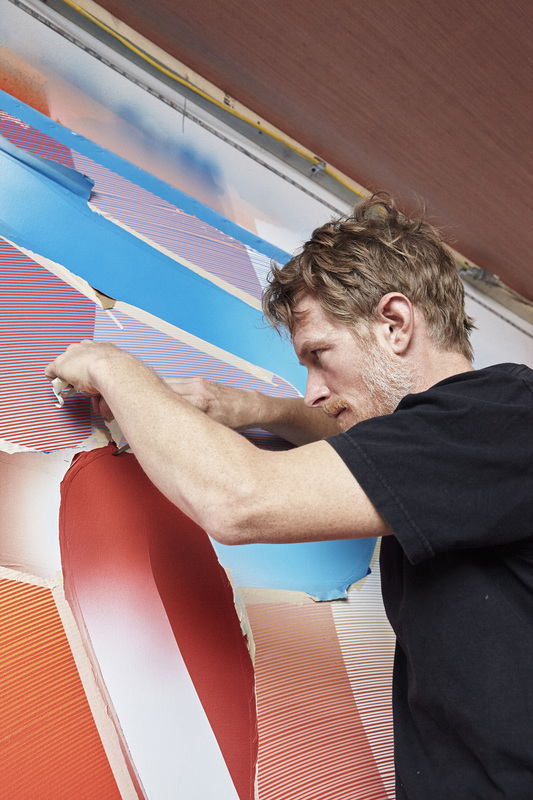 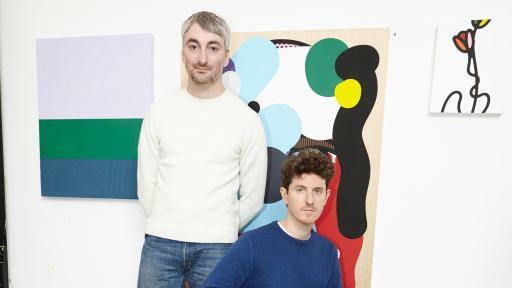 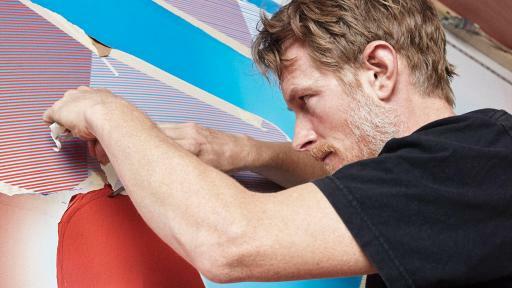 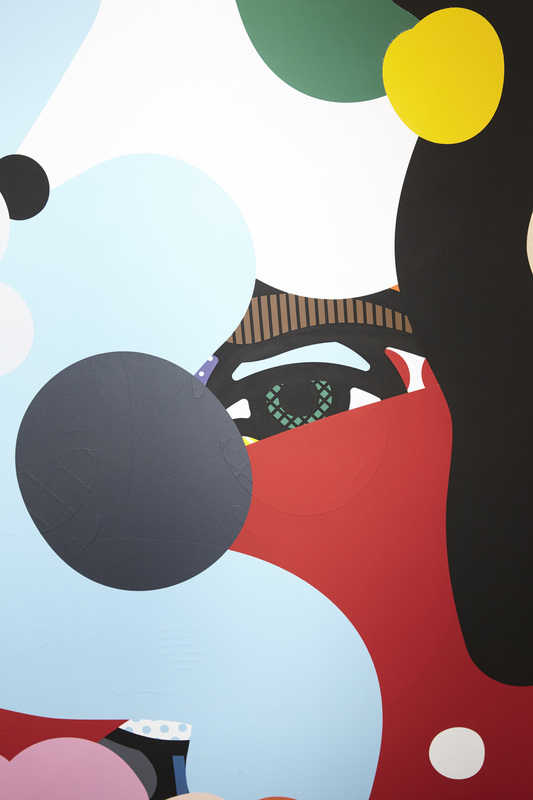 Jason Woodside – His large-scale works infuse optimism through color and design and have appeared in New York, Paris, Los Angeles and Sydney. 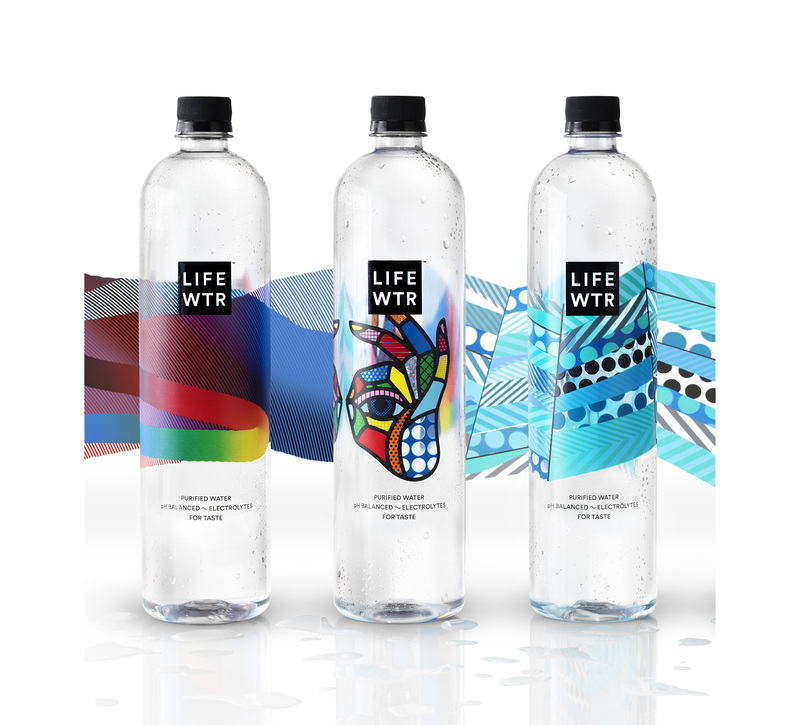 LIFEWTR was announced today at the annual Beverage Digest Future Smarts Conference in New York. 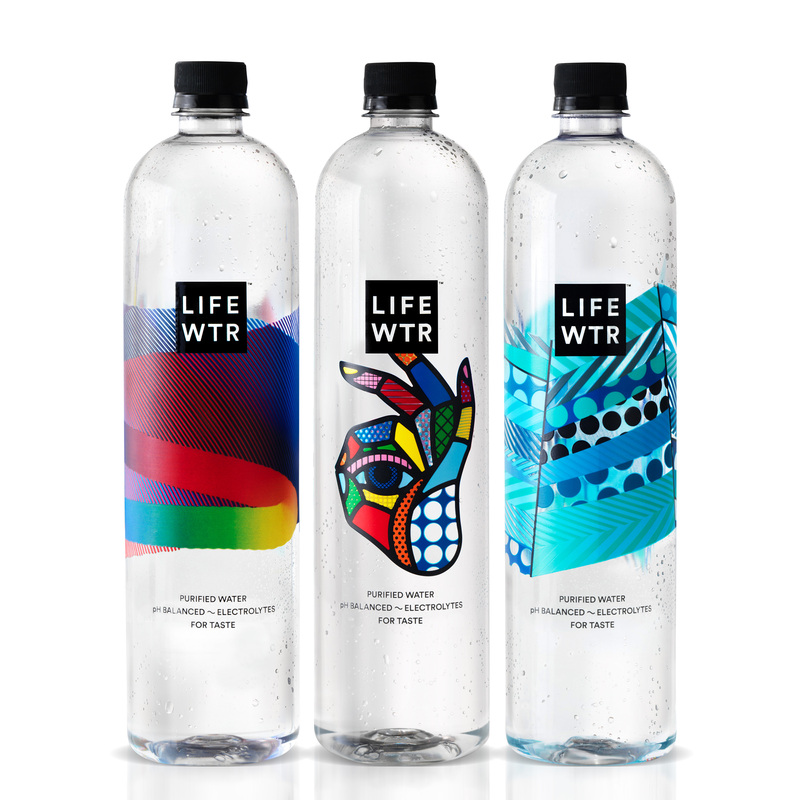 LIFEWTR will be available in two sizes: 700mL for a suggested retail price of $2.06 and 1L for a suggested retail price of $2.70. 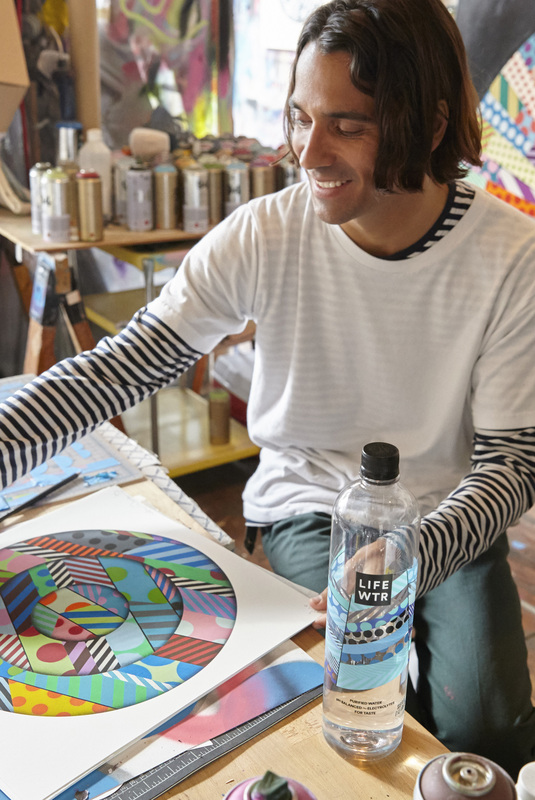 The 700ml bottle comes with a convenient sports cap. 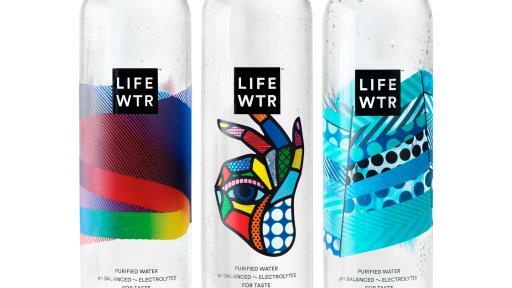 For more information please visit www.LIFEWTR.com. For images and video, please see below and visit PepsiCo’s Multimedia Downloads page.